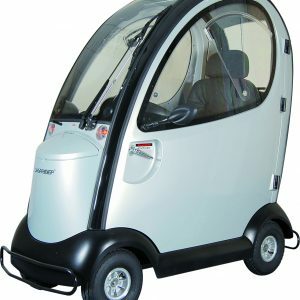 The Mayfair is a 4mph pavement scooter which comes with all the luxuries which are normally only seen on the bigger 8mph scooters. 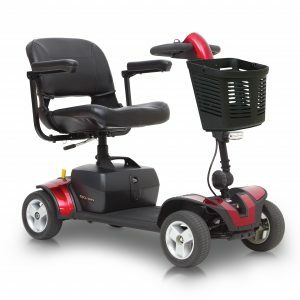 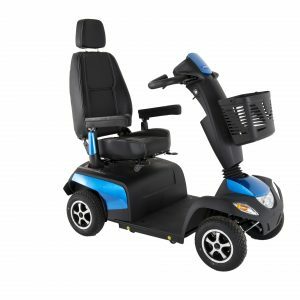 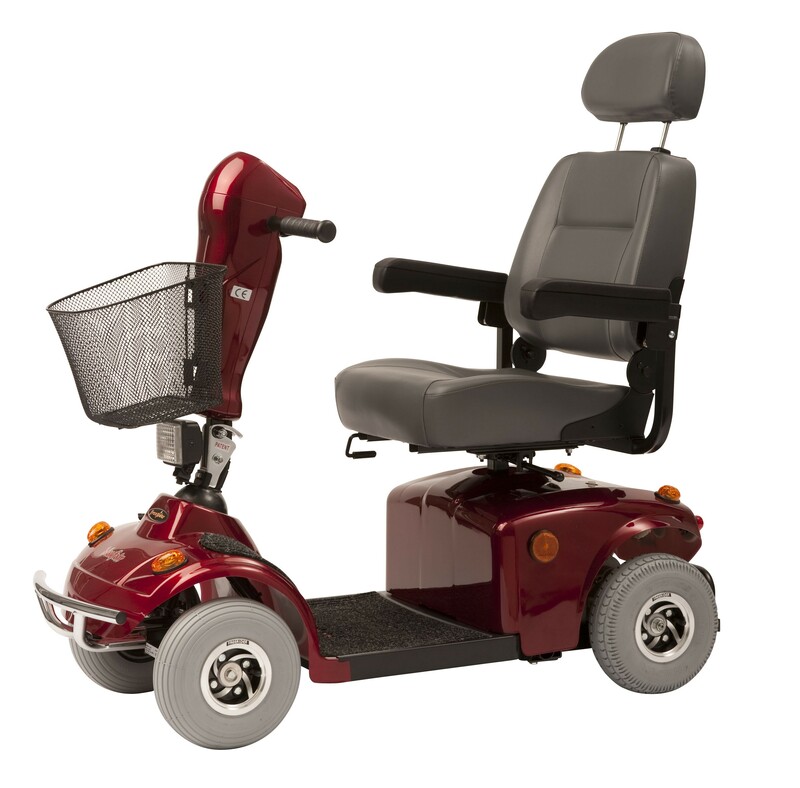 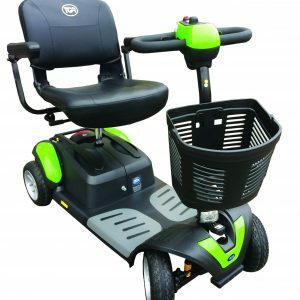 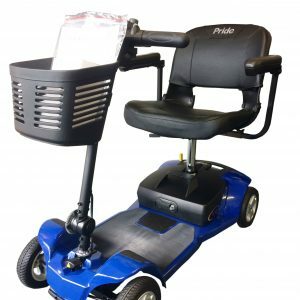 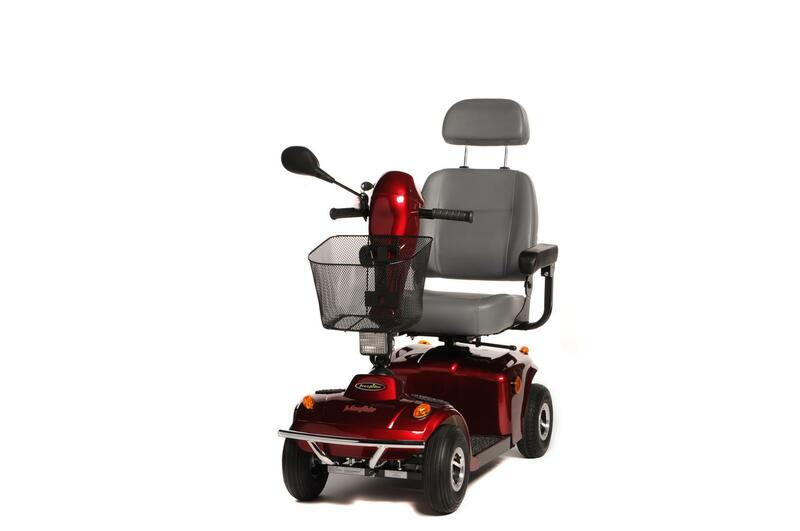 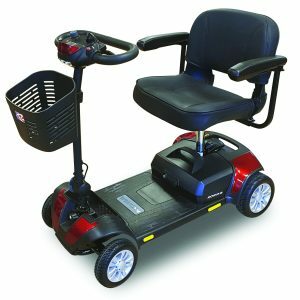 With it comfortable captains seat which can easily be flipped down for storage and padded armrest gives the users a pleasant ride. 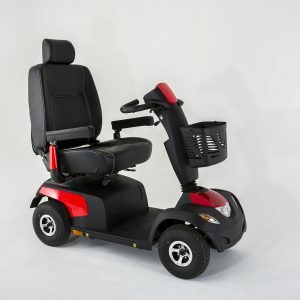 The front and rear lights including indicators along with brake lights give the user peace of mind that they will always be visible what ever the weather and time of day. 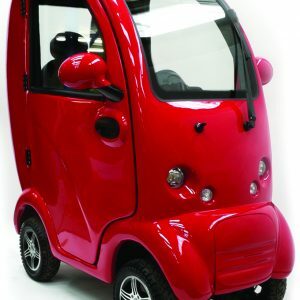 The controls are easy to understand and use so the users can focus on driving.